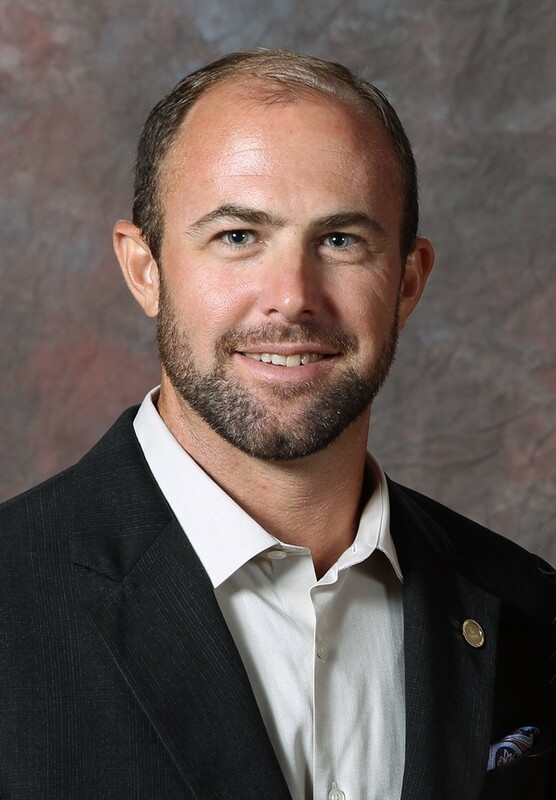 Forrest is the Dan L Duncan Endowed Director of South Texas Natives (STN) and Texas Native Seeds Projects at CKWRI. He was born and raised in Central Texas near the small ranching community of Mullin. He attended Brownwood High School, where he was a member of the 1999 FFA National Champion Range and Pasture judging team. He earned a B.S. in Range and Wildlife Management from Texas A&M University-Kingsville in 2003. While a student at TAMUK in 2001, Forrest began work with STN soon after the project’s inception. He has worked for the program in various capacities since, including as student technician (2001-2003), research associate (2003-2005), native plant collections and evaluations manager (2005-2008), interim coordinator (2008), project coordinator (2009-2010), project director (2010-2012), and Dan L Duncan Endowed Director of STN and TNS (2013-present). Other professional experience includes stints as hunting guide and field research technician for the University of Wisconsin-Madison. Forrest’s work with STN and TNS has encompassed a variety of duties, and he has significant experience with all aspects of the program. In the early years of the STN Project, he was the primary seed collector for the project, and helped obtain and organize over 1,800 native seed collections from South Texas. These seed collections have been integral to the project’s success, and have directly resulted in a number of the successful commercial seed releases made by STN. Forrest has led efforts by STN, TNS, and collaborators to release and commercialize 30 native plant seed selections, resulted in certified native seeds being commercially available for restoration plantings on tens of thousands of acres in Texas annually. He provides frequent consultation to private and agency practitioners on native plant restoration, and has been actively involved in on-the-ground restoration research and demonstration projects throughout the region. In his current role, Forrest provides administrative oversight of a professional staff of six dedicated to the STN and TNS programs, as well as numerous student technicians. 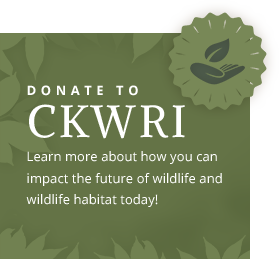 Primary duties include fundraising and grants management in support of the native seed source development work at CKWRI, and maintaining and cultivating partnerships with a number of state, federal, and private partners. Forrest’s opinion article in Ecological Restoration entitled “Texas Today: A Sea of the Wrong Grasses” has been one of the top read articles in the journal since publication in 2011. He has authored or co-authored publications in Native Plants Journal, Restoration Ecology, Ecological Restoration, Rangelands, and the Wildlife Professional, and has authored more than 50 popular and extension publications in the last decade. Forrest has served as a reviewer for a number of scientific journals, including Native Plants, Crop Science, Plant Ecology, and Rangeland Ecology and Management. He is a frequent public speaker on native plants and restoration topics, and has given more than 100 public presentations in support of the missions of STN, TNS, and CKWRI, including invited presentations at state, national, and international level. In 2011 he was presented with the Texas Section Society for Range Management’s Outstanding Young Range Professional Award. Under his direction, in 2013 STN received an award from the South Texas Energy and Economic Roundtable for Environmental Excellence in the Eagle Ford Shale. Service activities have included board memberships with the Texas Invasive Plant and Pest Council and Taking Care of Texas. Professional memberships maintained include the Society for Range Management, Society for Ecological Restoration, and Texas Wildlife Association. Aside from work, Forrest enjoys wing shooting and saltwater fishing.